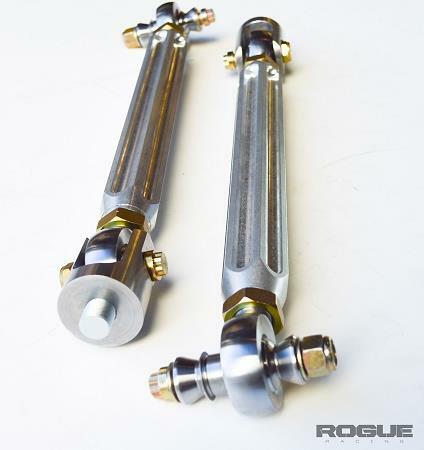 When Rogue Racing set out to build the industries best tie rod kit for your Ford Raptor no expense was spared. 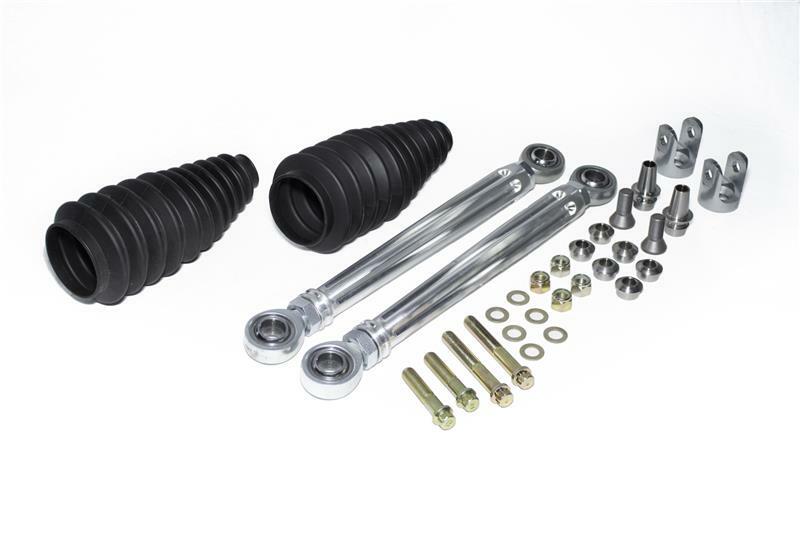 With features and styling derived from the aerospace industry and tested through off roads most demanding environments this is not just another HD tie rod kit. Rogue Racing did not look to our competitors for inspiration or consider manufacturing out of America to keep cost down. We built the best damn tie rod money can buy. We opted to use the highest grade 7075 aluminum, stylishly machined in the US, coupled with the best components available. This the best tie rod kit money can buy. Enhance Your On And Off Road Steering Performance And Durabilty.